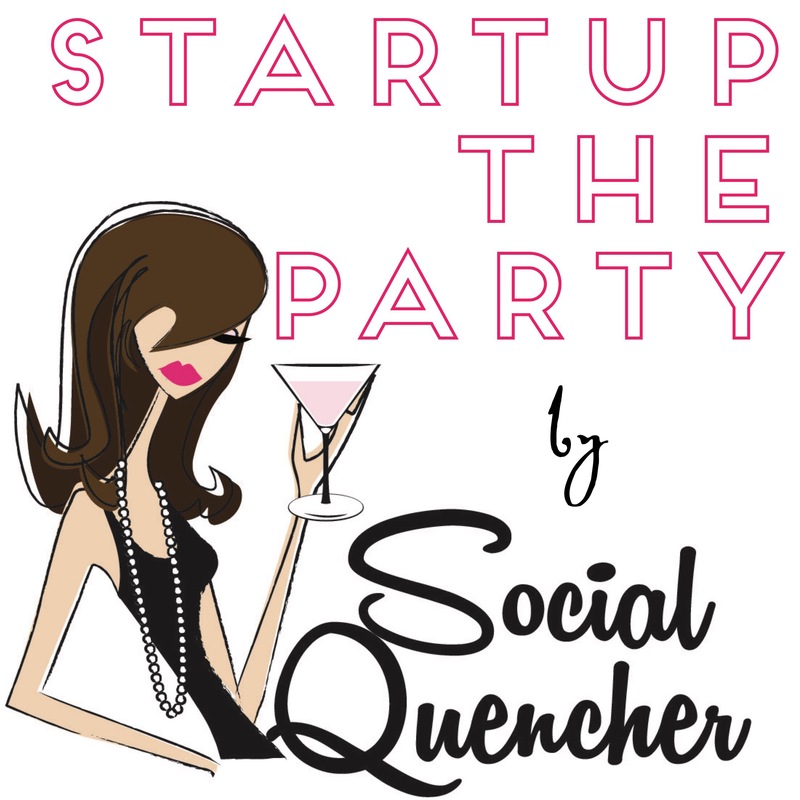 Startup The Party by Social Quencher is focused on event planning for startups and entrepreneurs who know how important it is to celebrate their hard work and let loose from time to time, but don’t have the time or expertise to plan an event in-house. Do you want to celebrate hitting a goal or raising funding? Or maybe you’d like your company to be more involved in the community and help raise money for a local charity! Even if you just want to raise hell out on the lake and need someone to plan each detail from beginning to end for you – get in touch. 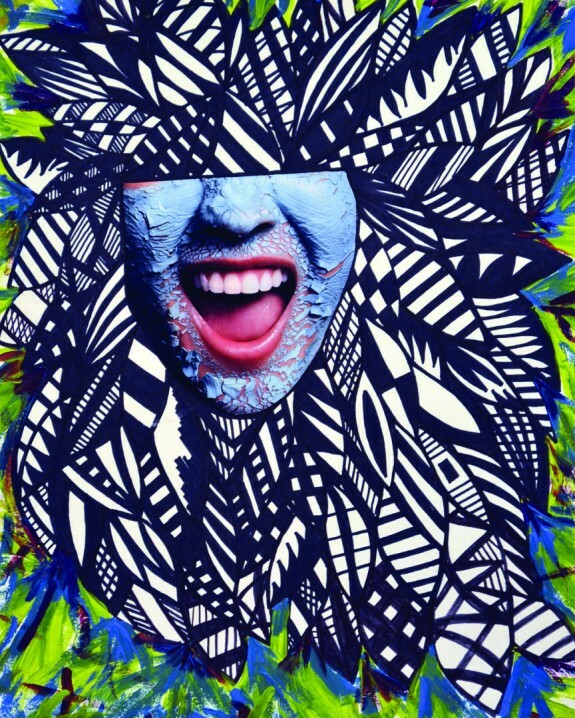 We have the experience and we’ll make it happen.